Tickets are no longer on sale, please check back next year. Thank you! Fireworks show following the game! Last day to buy tickets is Sunday, June 25!! 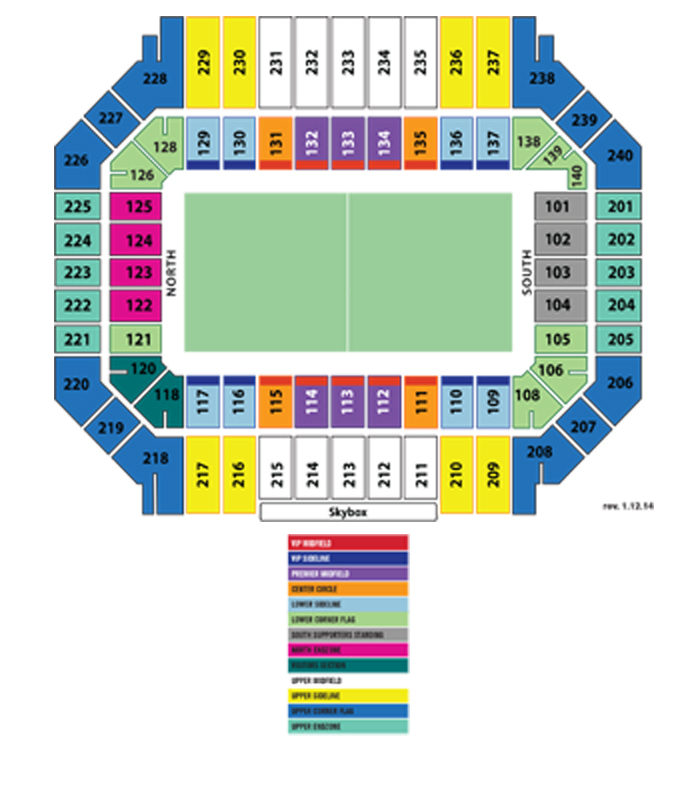 MVLA & SASC will organize the seating by team using the club & team information you provide upon ticket purchase. Tickets will be mailed in late-June. On the order form below, please specify your club in the drop down menu (MVLA, SASC Competitive, or SASC Recreational) and team information, then click "Buy Now" to go to PayPal and purchase with your debit or credit card. Buy Now button has been removed. Sorry, tickets are no longer on sale. Check back next year. Thank you! We will be sending the tickets to you via US mail in late-June. Please contact us immediately if you have any problems posting your order.